Finding the right auto dealer is always a hassle and a pain to deal with especially with bad credit or no credit at all! However, Here is where Del Toro auto sales comes in and saves the day with their 30 second credit approval. 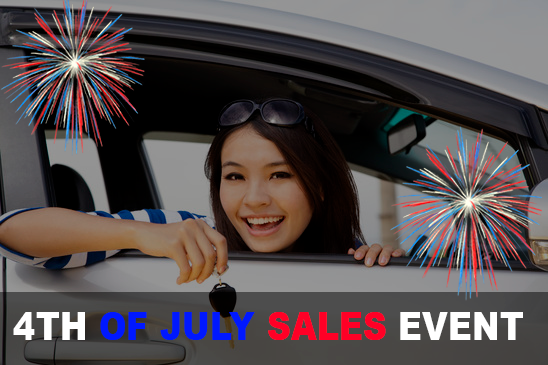 With the ability to proudly boast of the best used dealership in Auburn Washington, DelToro Auto Sales has an amazingly wide range of used cars in pristine conditions to choose from, and the best part is that they are running a week-long sale for 4TH of July. Del Toro auto Sales in Auburn can save you money not only on the vehicle but with the low financing rates Del Toro Auto can offer during this promotion. As incredible and unbelievable as it is, it’s true. We have an array of used trucks and used cars to select from and with the low prices, it’s an irresistible offer that you can make the most of and, almost criminal not to do so. Worried about interested rates? Worry no more with the interest rates as low as 3.99%. APR. DelToro Auto Sales are all about making the customers happy, and if that means that you would like to trade your car in for another then they are the auto dealers for you or you could also trade in your car for cash, everything as you prefer. With a view of providing the best deals and also ensuring customer satisfaction, DelToro Auto Sales offer you the best that you can find in a used car dealership. No matter the brand or model of car you want be it a racy BMW, a something smaller like Kia or a sleek and classy Mercedes you will surely find the best of it here. These are the things that distinguish Del Toro Auto Sales from other dealerships in Auburn with Del Toro Auto Sales willing to help with great financing options and low-interest rates with boasting a variety of vehicles. 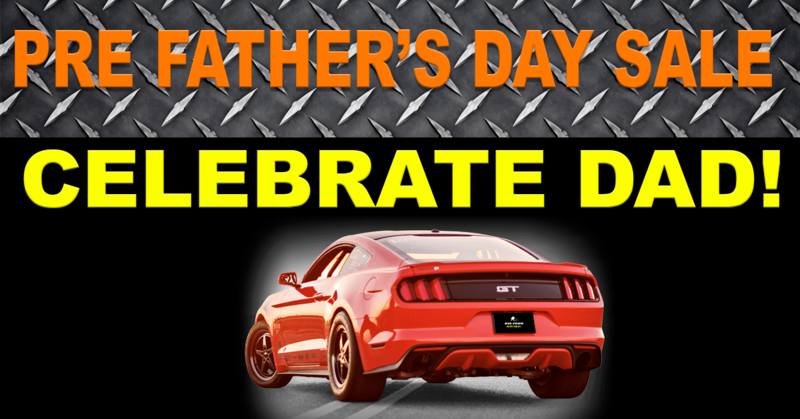 With the 4th of July deals you get the best choices and selection of vehicles you want so make the most of it. Here is our Del Toro Auto Sales 4th of July Sale video. For more information you can visit us in person in Auburn at 415 Auburn Ave, Auburn, WA or you can call to speak to a representative at 1-888-324-2978. You can also visit our website and apply for an auto loan to get approved in seconds. Auto Financing For Bad Credit And First Time Buyers. What happens when you are in dire need of a car but have bad credit staring you in the face?. As a first time buyer are there any possibilities of getting an auto financing?. These may be questions you've often wondered about. We at Del Toro Auto Sales in Auburn, WA have just the answers you need. We understand that first-time buyers may need some autofinancing. We also know that poor credit can trigger unwanted challenges. A majority of Americans precisely 56 percent find themselves in the dilemma of no credit, bad credit, poor credit scores and sometimes bankruptcy. In view of this, we have provided the best auto financing package to meet your need despite your credit situation or your first purchase needs. There is on ground auto loans for every situation. At Del Toro Auto Sales in Auburn WA, our decision to provide a way out through the Auto Financing platform comes with a lot of added advantages to the borrower. Not only do we give loans, but we also ensure they are hassle-free. With just a three-step application, you receive a thirty seconds auto credit approval. Furthermore, in the pursuit of giving ultimate satisfaction while being a friend to first-time buyers as well as individuals with bad credit, we understand fully well that such credit situations won't last forever and so aim for hundred percent credit approvals. Overall, our decision to be of immense assistance to buyers with bad credit while also offering great deals to first-time buyers sets us apart from other auto dealerships. In addition to this factor, we also offer the best-used cars at the best rates. Our base is really close to Seattle and we would be glad to help in whatever way possible to make your dreams a reality by granting the best Auto loan for your needs.